From Hoth to Rion, the Star Wars universe contains 2017 ice, snow or frozen planets and this video from Star Wars Explained explores the 37 that have been solidified in canon. Hoth is an ice and snow planet located in the outer rim, first seen in Episode V: The Empire Strikes Back. It came to prominence in the galactic civil war where the Rebel Alliance established “Echo Base”. They were only able to stay posted there for around 3 months when the empire found them and forced them to evacuate. Only a handful of creatures can survive in the -60 degree celsius temperatures including Wampas, Tauntaun, Ice Scrabblers and Sapphire Ice Worms. 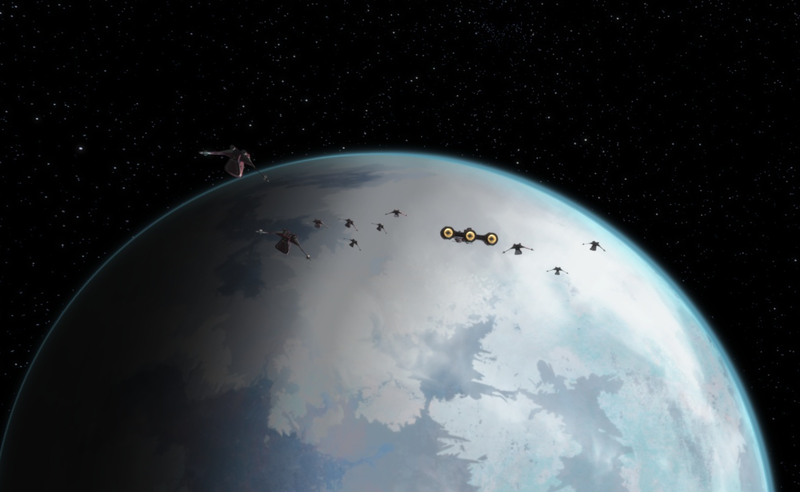 10 years after the clone wars, Vandor became a site of expansion for the galactic empire. Apart from the small mountain village Fort Ypso, the planet was largely unpopulated. Vandor was also home wildlife including wampas, who were brought to the planet for hunting enthusiasts. Ilum was a secret planet that was extremely sacred to the Jedi. It is hidden away in the unknown regions. The geology of the planet was extremely rich in kyber crystals and was therefore the site of a rite of passage for younglings where they would claim a crystal and construct their first lightsaber. Half a century after the destruction of the Jedi Order, Starkiller Base was constructed by the First Order. It was also known to be rich in kyber and was built suspiciously close to Ilum’s region in space. The diameter of the super weapon was exactly the same as Ilhams at 660 KM. It has never been specifically stated but Star Wars Explained theorised that the evidence points to Star Killer base and Ilum being the same entity. Krownest was a Mandalorian planet covered in mountains, woodland and snow. it was the ancestral home of Clan Rin who build their home and defensive stronghold on the edge of a frozen lake. Ordt Plutonia was part of the Pantora System in the outer rim, it was the home of the Talz species and was the site of a brief conflict between their people and the Pantorins who believed that the planet should be under Pantorin control. Scipio was located on the Outer Rim and was the icy homeworld of the Muun species and their intergalactic banking and commerce clan. Large and secure vaults holding riches from across the galaxy could be found within the planets mountains. Carlac was a peaceful and snow covered planet which was known to be home of the Ming Po culture. During the clone wars the Mandalorian Death Watch terrorized their village and burned it to the ground. They were eventually stopped by Ashoka Tano. Agamar was the site of the final unofficial battle of the clone wars. 17 years after the fall of the empire, a small rebel unit stumbled upon a stranded battalion of droids who went on to survive and eventually escape the rocky and snowy planet that they called home. 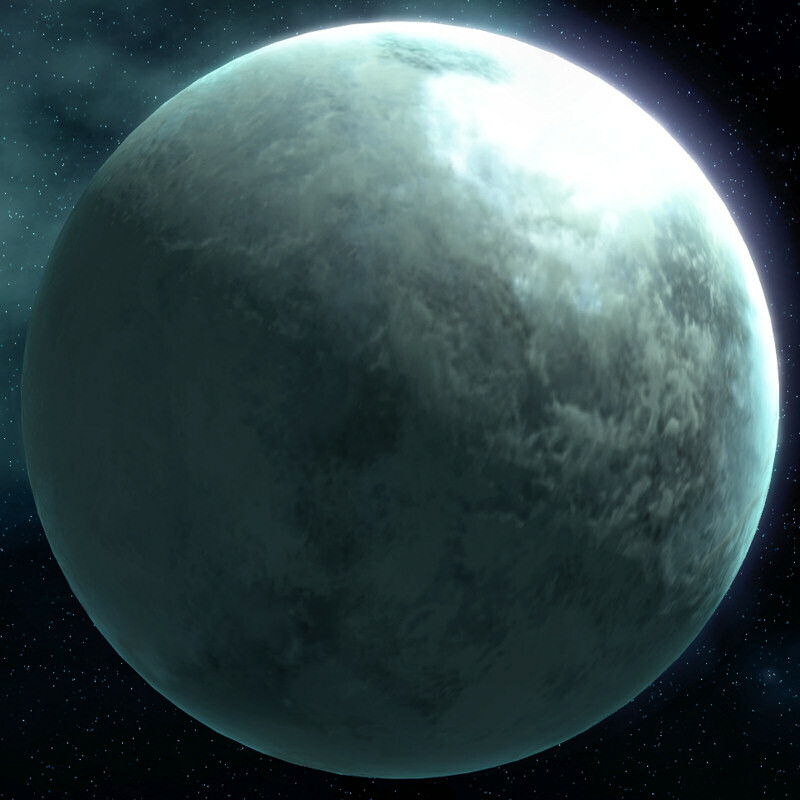 Nixus was a frozen and inhospitable planet that held Nixus Hub – 218: a station often used by smugglers and other members of the black market to move illegal goods and contraband. Carnelion IV was an extremely remote planet with a thick covering of toxic snow and the debris of wars fought throughout the ages. Obi-Wan and and Anakin responded to a distress call there and helped broker a peace treaty between the warring native tribes. 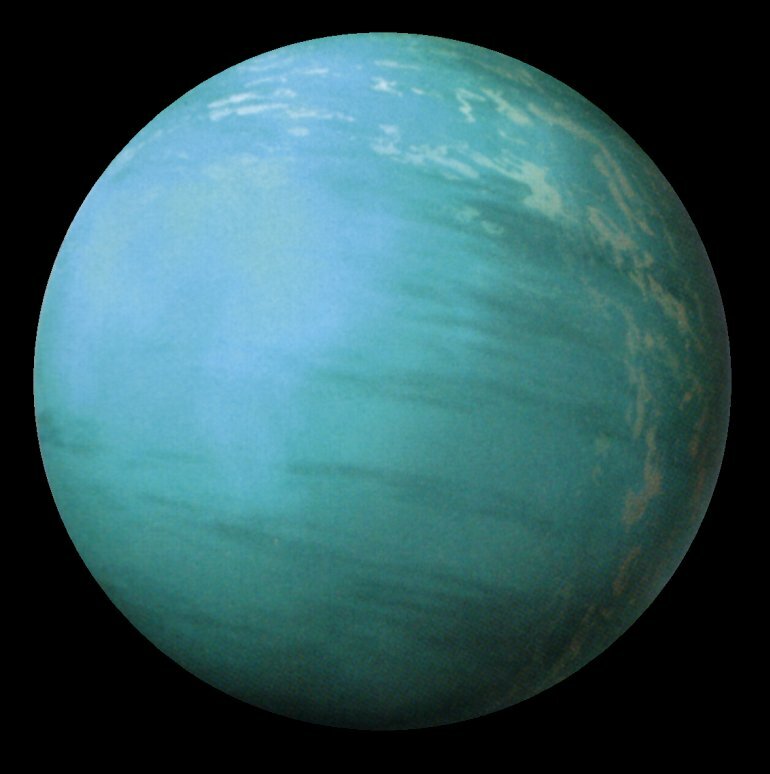 Vallt was a planet on the outer rim half covered in glacial ice. It was noted as the birthplace of Jyn Erso. 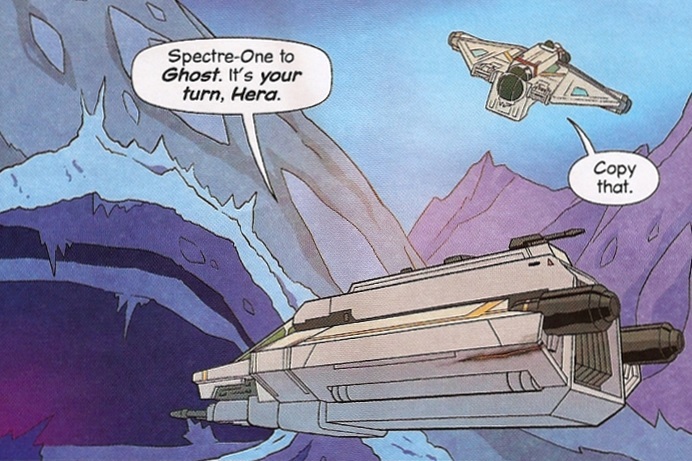 Rinn has only appeared in holograms so far but was first mentioned as an ice planet in need of help. The Phoenix rebel cell worked to find fuel cells to keep the heaters powered ensuring the survival of the planetary citizens. Ando Prime can be briefly seen in attack of the clones in a screen in the back of the outlinder club which displays pod racing on a mysterious snow covered world. 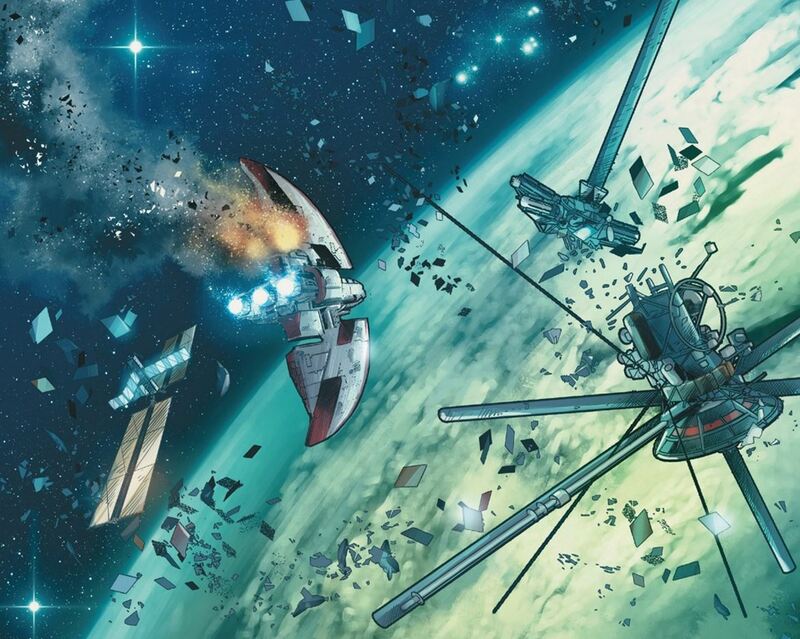 Bilzen was another planet that was visited by members of the Phoenix Squadron which saw Kanan and Ezra continuing to be pursued by the Imperial Inquisitor. Hays Minor has been mentioned but not yet has been revealed on screen. It was known to be an ice mining planet and the birthplace of Paige and Rose Tico. In a similar theme of unseen-birthplaces, Fest was the homeworld of Cassian Andor and the planet was said to be cold and mountainous. The Dowutin species originate from the planet Dowut which has been describe to be covered in frozen planes and tundras. Csilla was located in the unknown regions and home of the chief species and was described as an ice-locked world. Gigor is home to the fur-covered Gigoran species. The planet is covered in snow but also notably boasts geological phenomena such as hot springs. Ojom was the frozen homeworld of the bacillus species located in deep core of the galaxy. The whiffids, a large and furry species were originally from the snowy planet Toola. 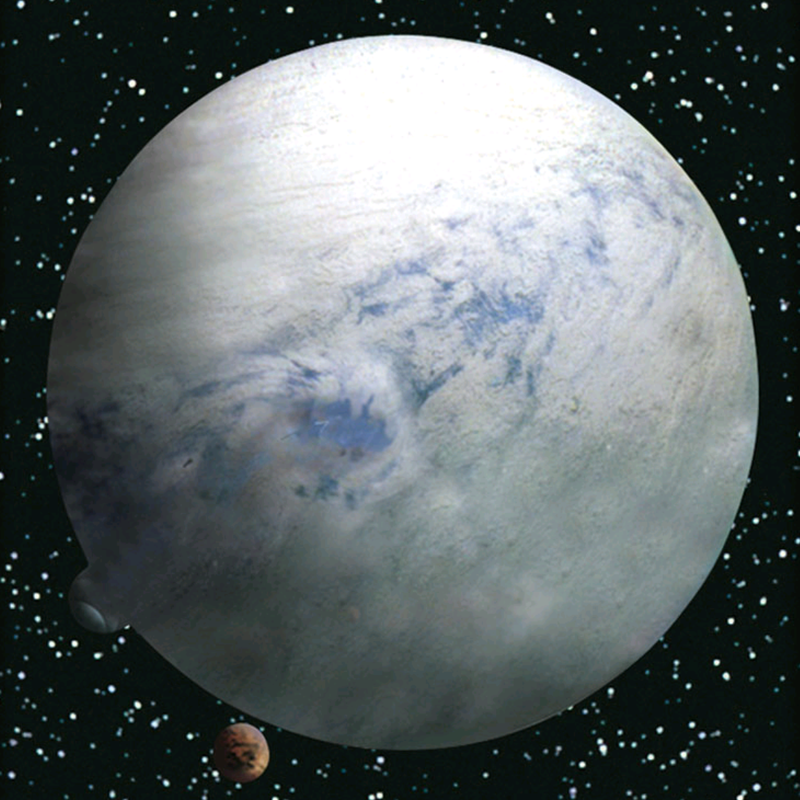 Agoliba Ena was an icy planet briefly mentioned in the book Star Wars: The Legends of Luke Skywalker. Mygeeto is shown to be cold and snowy but it is unclear to know whether it can be fully classified as an ice/snow planet such as Hoth. Star Wars Explained included it in the list as an honourable mention. The following planets have been mentioned in canon sources briefly but no complete and detailed information has been given so the following planetary summaries do contain information from canon and legends. Tokmia was located near Hoth in the Anoat sector of the Outer Rim and was considered much more hospitable that it’s planetary neighbour but still mostly covered with ice and snow. Alzoc III was mentioned in the book Last Shot. In legends it was home to the Talz instead of Orto Plutonia but it was still covered in frozen wastelands. 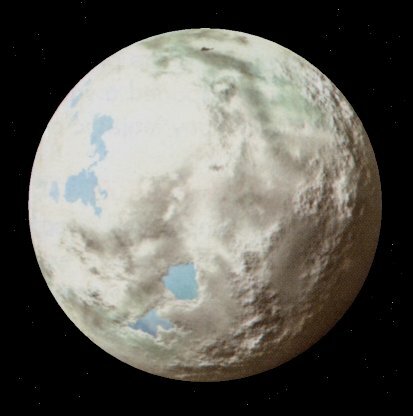 Orto was a small frozen planet that has no relation to Orto Plutonia. It was known to be the home planet of the Ortolian species. Anteevy only ever appeared in the video game Dark Forces and was known as the site for the second stage of the Dark-Trooper project. It was brought into the canon from the book Tarkin. Obroa Skai was another frozen planet Canonised by Tarkin. It first appeared in an heir to the Empire. Nelvaan was once a temperate world covered in rivers and forests until the techno-union build a siphon generator on the planet that harvested geothermal energy causing meteorological unrest sending the planet into an ice age. Rion was another planet that saw its climate be transformed into a frozen wasteland. This time by the galactic empire. It was previously a tropical world covered in rainforests. Khorm was where natives were enslaved to mine the icy earth for Count Dooku and the separatists until they were liberated by the republic. Rhen Var was a planet that held the remains of an ancient civilisation and jedi artifacts making it sought after by both sides of the clone wars. It is a glacial planet. Codmai Prime was the homeworld of the Snivvians species who lived underground to escape the planets intolerably cold and harsh winters. Belsavis experienced average temperatures around -50 degrees celsius. It was used to hide refugee Jedi after the great Jedi purge. Arkania was an arctic-like tundra planet that was rich in diamonds and other precious minerals. It had a very prosperous mining industry. Edan II and Sern Prime have very little information about them, even in legends, but they were mentioned as being covered in ice and were made canon by the book Star Wars: The Rebel Files. That just about wraps up this video from Star Wars Explained! The creator did hint at providing more information on many of the other planets in the Star Wars Galaxy so if that is something that you would like to learn more about, be sure to head over to their YouTube channel and show them some support.